New blog post today with a wonderful salad, full of autumn flavors! This entry was posted in Around the Greek table, THE ART OF LIVING WELL / and tagged autumn, salad, vegetarian on 25 October, 2018 by George Papageorgiou. 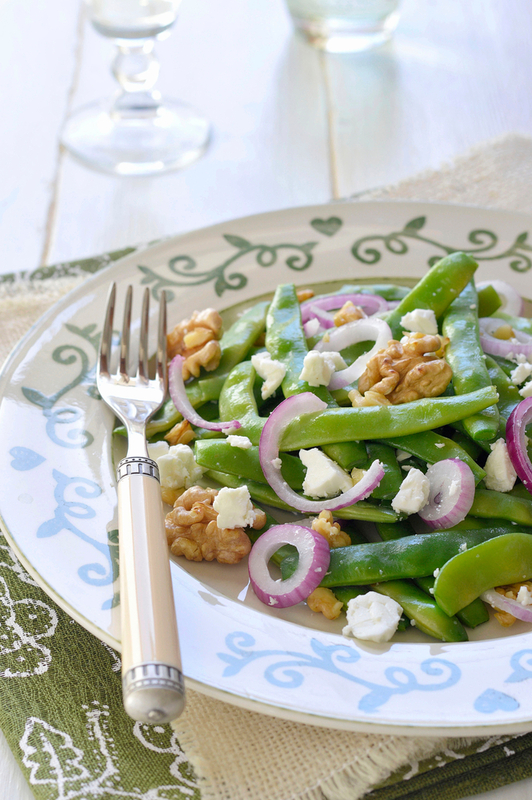 Green beans are in season. With this salad that combines them with Greek feta and crunchy walnuts they’ll become your favourite summer greens! This entry was posted in Around the Greek table, THE ART OF LIVING WELL / and tagged feta cheese, salad, Summer, vegetarian on 13 August, 2018 by George Papageorgiou. Potato salads are an ideal dish for picnics or side dishes for summer barbecues. 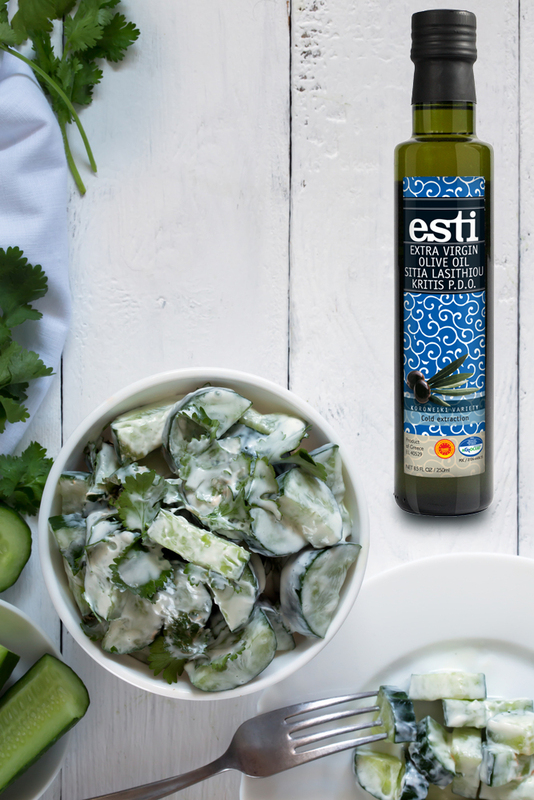 Today we bring to you the Greek version of a delicious summery potato salad! 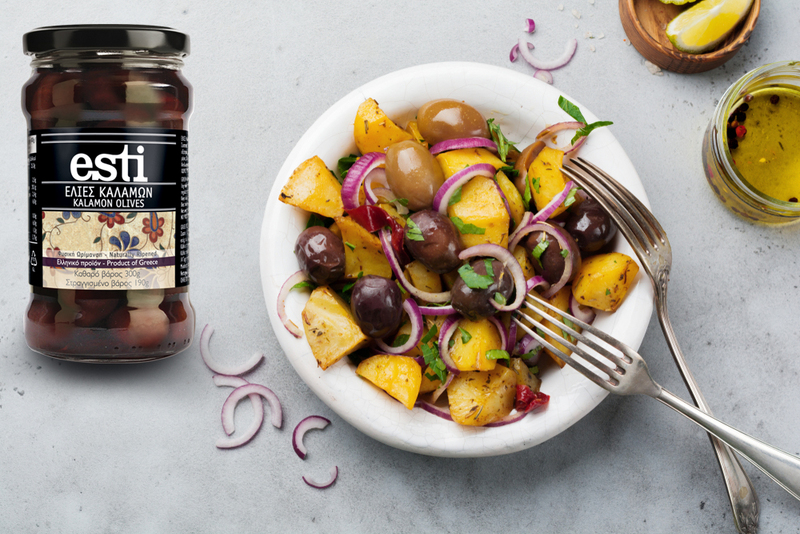 This entry was posted in Around the Greek table, THE ART OF LIVING WELL / and tagged olives, potatoes, salad, Summer, vegetarian on 9 July, 2018 by George Papageorgiou. This cucumber salad is the ideal side dish for a weekend bbq with friends. A salad that everyone will enjoy and most likely ask for more! This entry was posted in Around the Greek table, THE ART OF LIVING WELL / and tagged cucumber, Greek yoghurt, salad, Summer, vegetarian on 25 May, 2018 by George Papageorgiou. 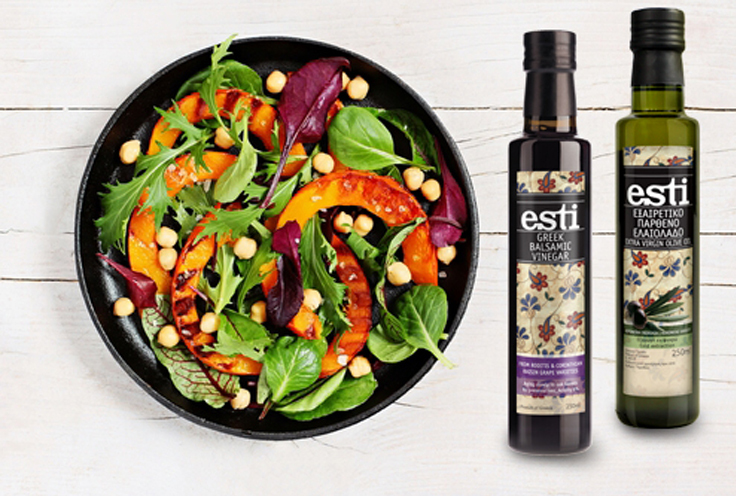 It’s the ideal time of the year- somewhere between summer and autumn- to indulge into a salad with a favorite legume. 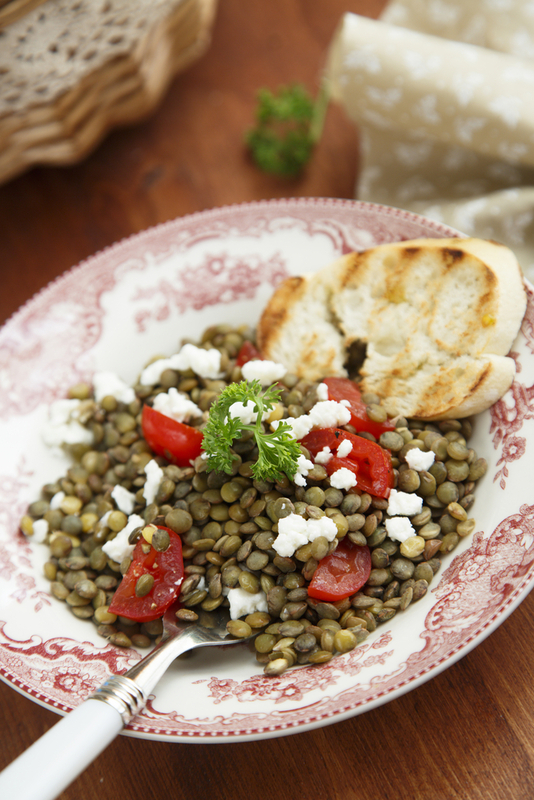 Lentils are perhaps the best legumes we can use in a salad and they match perfectly with feta cheese. Add some herbs and abundant lemon juice and you’ve got the most wonderful lunch! This entry was posted in Around the Greek table, THE ART OF LIVING WELL / and tagged feta cheese, lentils, salad, vegetarian on 8 September, 2017 by George Papageorgiou.